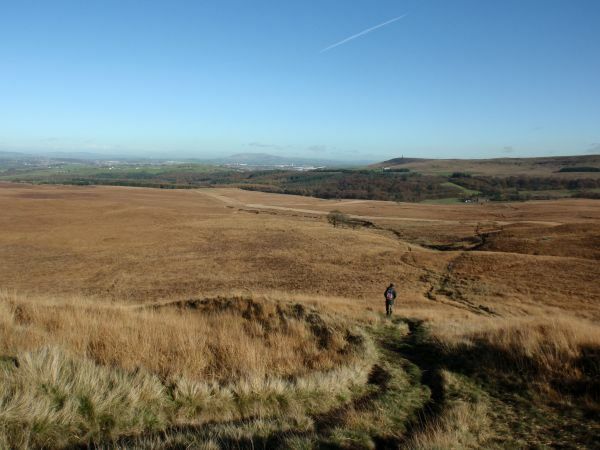 The route provides a strenuous circuit of the West Pennine Moors with 7000ft of ascent and is described in six sections, each at or near access and facilities in the form of a village, car park or visitor centre, Starting near Greenmount village the first section heads west to Jumbles Reservoir via Affetside. Next passing Dimple Hall and Delph Reservoir it crosses the A675 near Belmont. 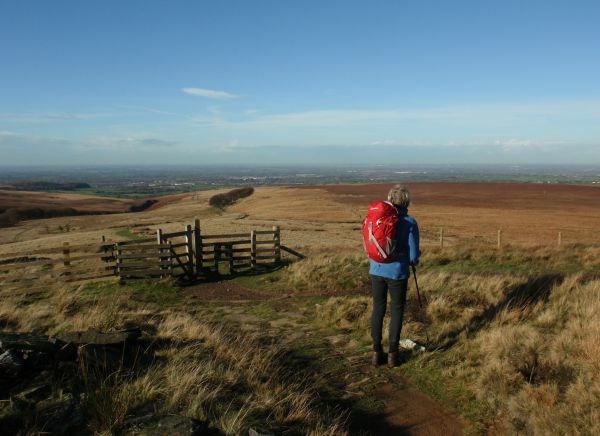 The next stage acends Winter Hill and around Smithills Moor and Rivington Moor to reach Rivington Barn. Then passing Yarrow and Anglezarke reservoirs it crosses Anglezarke Moor and heads north to Trockholes (visitor centre). Then ascending Darwen Hill it traverses moorlands around Darwen to Pickup Bank and meets the Rossendale Way to Clough Head (visitor centre). 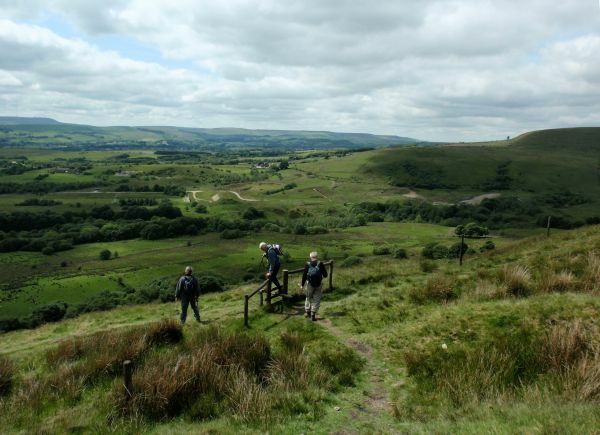 The final stage goes between Ogden and Holden Wood Reservoirs to cross Musden Head Moor and Holcombe Moor and Narcles Hill. 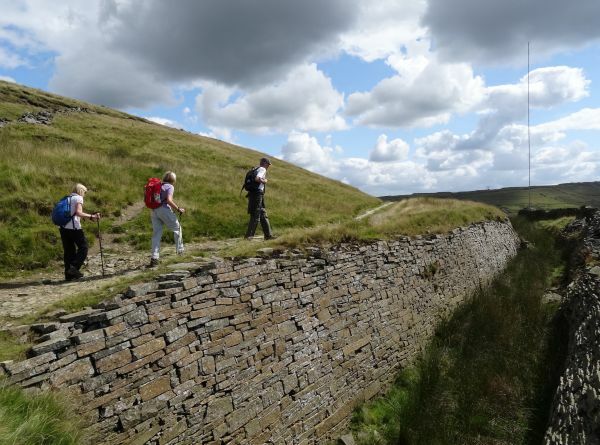 A 15-mile described link across the valleys and moors to the Pennine Way has added an extra challenge to those doing the Pennine Way. 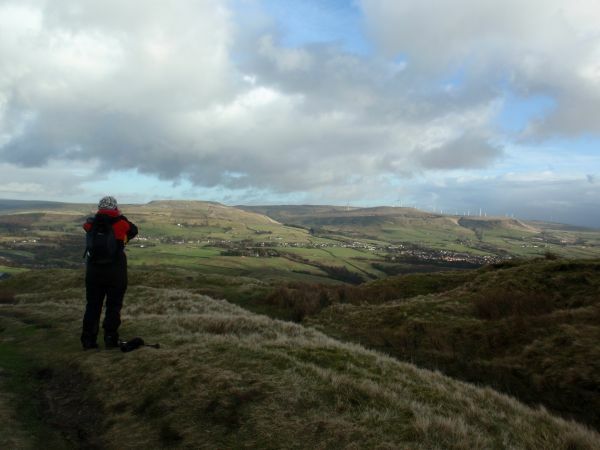 The route has been renamed - it was formerly West Pennine Moors Way.